Tyne Rivers Trust is the only environmental charity dedicated to looking after the amazing River Tyne. The work we do is not just for a better river but a better region and better life for everyone living in the Tyne catchment. From tackling the effects of metal mining in the Pennines to building fish passes to improve fish migration and helping to re-introduce water voles, our projects improve habitat so that the river can thrive. Our work involves all members of the community including a fantastic team of volunteers who help us to carry out practical tasks on the river. 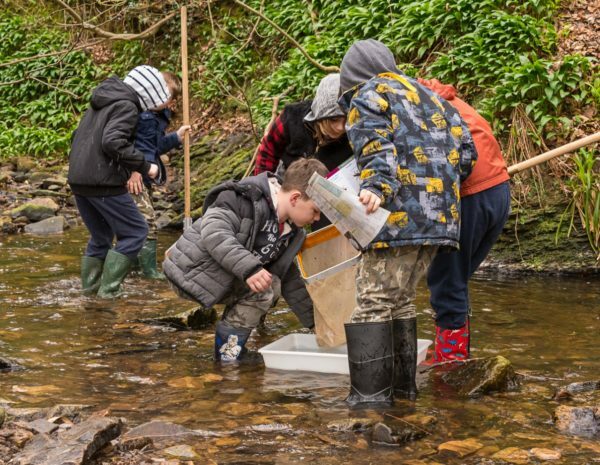 Our River School programme aims to get schoolchildren out of the classroom and onto the riverbank. The Board of Trustees is keen to receive applications from enthusiastic and committed individuals with executive and non-executive experience in fundraising, law, human resources and marketing. These skills will supplement the current skills of the Board in environmental science, fisheries management and business. 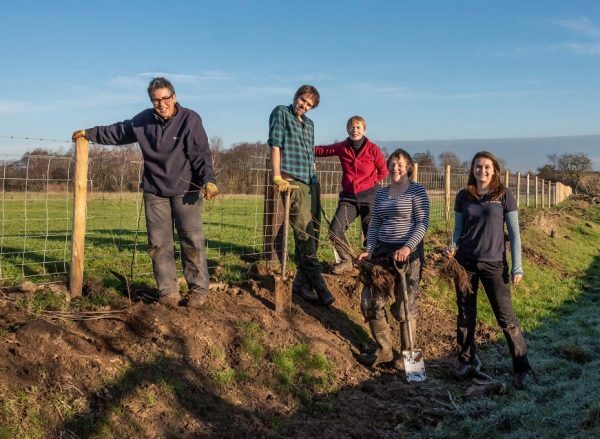 Trustees are unremunerated but the role presents its own rewards including the opportunity to give something back while making a positive difference to the environment. 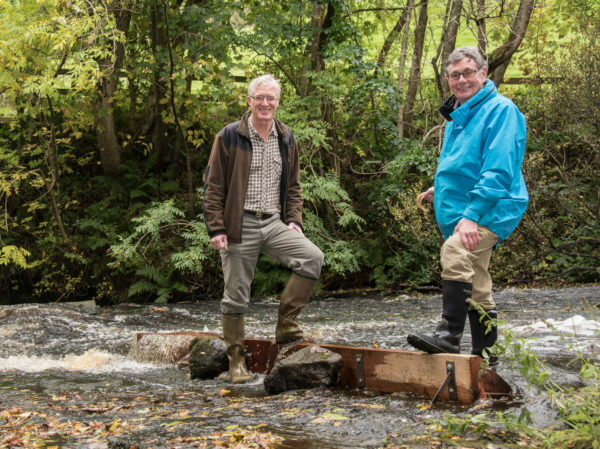 You will also benefit from working alongside other committed non-executives to provide strategic leadership, support and challenge to the Tyne Rivers Trust team.